Want to sell online? Please choose a web hosting plan and any of its options to suit your needs. 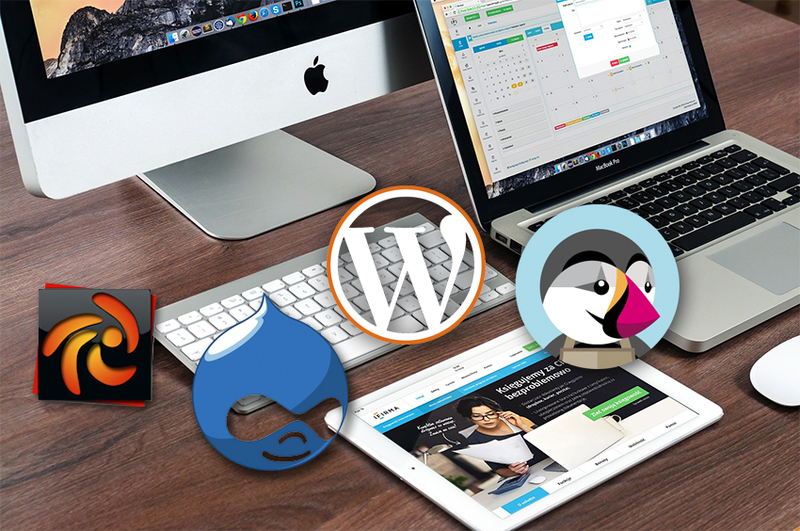 Affordable De Luxe Managed Web Hosting Plan for your business with WordPress or Drupal CMS. Please fill out the form below so we can assist you in setting-up/building your website. Please enter as much detail as possible. Please click any of the links below for your choice of our readily-available Premium Templates. If you cannot find anything from there, just fill in the form below so we can send you a link of templates that you can choose from for your website. Web linking to 12 website directories local and/or international locations. What-You-See-Is-What-You-Get (WYSIWYG) editor: easily add/update/edit your content just like it does in a Microsoft word or any other office/page editor programs. Unlimited multimedia uploads (capacity based on disk space acquired). Easy to upload images from desk top or external links in your beautifully designed image gallery application. Embed multimedia elements (video and audio). Zero transaction fee: there is no transaction fee from our end when accepting booking online. Option to allow clients to pay for their online booking with the following payment gateways: paypal; credit card; offline, etc. Premium SSL certificate for a more secure website browsing. A must for every website accepting payments online. Testimonial with ratings, which can be deactivated if desired. Email notification per testimonial submission. Great for small business or restaurant websites that allow online ordering of their menu. Free product or restaurant menu listing. Great for medium to larger enterprises. Free up to 1,000 product listing. Easy to add/edit/update events and show them automatically in a calendar for online viewing. Implementation of necessary fields needed for each event. Recent events listing with corresponding images and description.